Visitors from several American and African countries are required to show yellow fever vaccination certificate. This is required upon arrival from countries under Yellow Fever endemic zones and those infected areas, except for children below one year old. It is also recommended although not required to be vaccinated with Hepatitis A and DPT (diphtheria, pertussis, tetanus). Cholera, malaria and smallpox have largely been eradicated; yet, to be safe, it is better to apply some anti-mosquito cream or spray during early morning and late afternoon. Wear long sleeves to protect yourself during day periods where mosquitoes are active. Health in Pangkor Island is maintained by several health clinics including two Klinik Desa in Sungai Pinang Kecil and Teluk Kecial and Klinik Kesihatan in Pulau Pangkor. 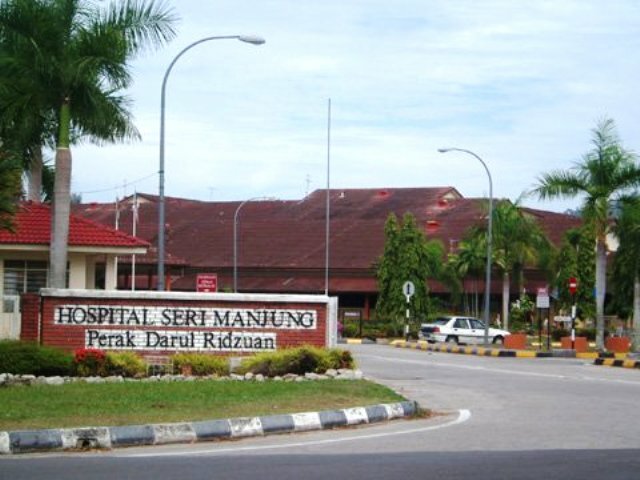 In case of serious emergencies, Hospital Seri Manjung in Perak is the best place as it is heavily sponsored by the government, having several advanced medical technologies to cater to grave illnesses and injuries. Tap water in Pangkor is potable, yet most hotels provide bottled water for their guests. It is also advised to filter or boil the water to make sure it’s safe. Regarding food hygiene, it is advised to watch out when eating street foods. Always eat freshly-cooked food. Many dishes contain different spices and herbs that may cause stomach irritation so always bring digestive medicine when eating out. With regards to maintaining health in Pangkor Island, there are many health and beauty spa treatments on different beach hotels and resorts. Massage therapy reduces stress, releases body tension and relieves muscle aches, which improves wellbeing and body functioning. 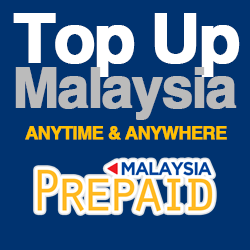 During peak summer season, it is very hot in Pangkor, making you susceptible to dehydration and sun burn. The scorching heat of the sun in the island can even cause heat stroke. Thus, it is necessary to drink lots of water every day to prevent dehydration. Be cautious when you feel some early signs of dehydration such as extreme thirst and headache. When these symptoms occur, drink plenty of water and take a rest. If you feel a severe headache or the feeling of almost fainting, then head to the nearest clinic or hospital. These symptoms could possibly lead to heat stroke. To protect your skin, always use sunblock with SPF 15 or higher for all skin types. If you sunburn easily, a higher SPF is recommended. Wear a hat and eyeglasses to protect your head and eyes from sun heat. If you are a first-time visitor, it is recommended to take very good care of your health in Pangkor Island. When eating seafood like crabs and shrimps, eat in moderation since these foods have high cholesterol content. Don’t forget to bring sunblock, insect repellant and basic remedies for allergies and headache to prepare you for whatever minor mishaps may happen during your vacation.